Heather has worked in the design profession for over 20 years and is a Job Captain and provides Interior Design Services at HTG. With two decades of experience in the Commercial market, she has successfully completed nearly a million square feet of commercial facilities throughout the upper Midwest. 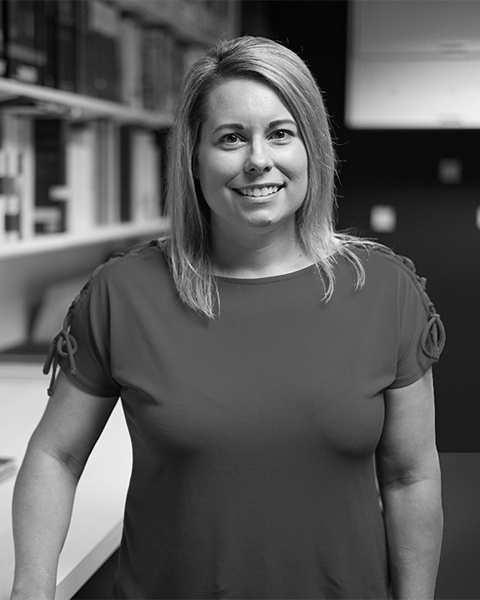 A graduate of NTI School of Technology, Heather has a diverse Architectural and Interior Design experience set in Commercial, Financial and Retail facilities. Heather enjoys creating strong relationships with clients and providing them with the best Architectural and Design service.